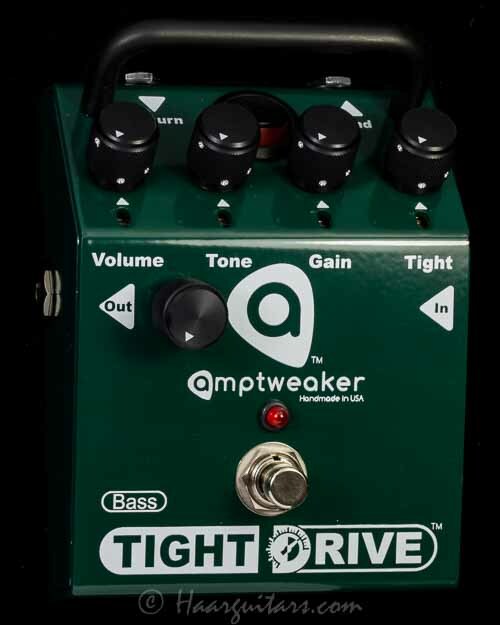 The Bass TightDrive™ overdrive pedal came about after Greg Weeks from The Red Chord tried out the 'guitar' version at the NAMM show. He really liked it, and after some tweaks, this final fine-tuned Bass version is now ready for the public. It's perfect for tweaking your bass amp's tone, anything from tightening up the attack a little to building a thick distortion for pick-driven metal bass lines. In addition to Greg, other artists using the Bass TightDrive include dUg Pinnick of King’s X, and Sean Frankhouser with Bugs Henderson. The biggest number of Product Idea submissions received so far were from people looking for overdrive and/or boost pedals that could provide tighter low end. This led to the Tight Control, which allows you to adjust the amp’s attack, varying it from smooth and singing to chunky and aggressive attack. When combined with the Gain, Tone, and Volume controls, a lot of different distortion sounds are possible. The tonal variations range from thick bass tones, from barely clean and fat walking blues, to crunchy rhythm sounds, all the way up to seriously overdriving your tube amp for really heavy bass. It’s also possible to use it to clean up a tube amp that might otherwise sound too floppy when you play it really hard. Another popular Bass TightDrive feature is the rear effects loop which allows you to add any kind of effect to this overdrive pedal, so you can customize your tone further. There’s even a Pre/Post button underneath the pedal so you can move the outboard effect in front of or after the Bass TightDrive. 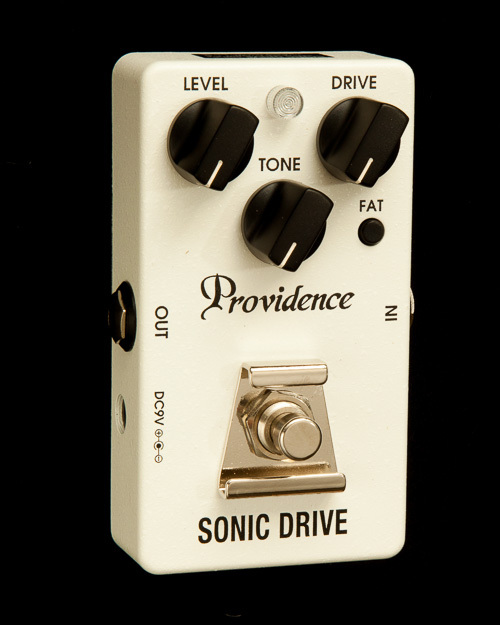 When you bypass the TightDrive pedal, the other effect or effects will be bypassed as well. This feature is great if you want to further tweak the distortion tone with a Pre or Post EQ, or to add compression in front, or an octaver, chorus or other favorite effect. Due to many user requests, the Bass TightDrive is also available with an extra knob on the face that adds dry lowend back to the tone, making it easy to simulate professional dual amp rigs as used by artists like dUg Pinnick. 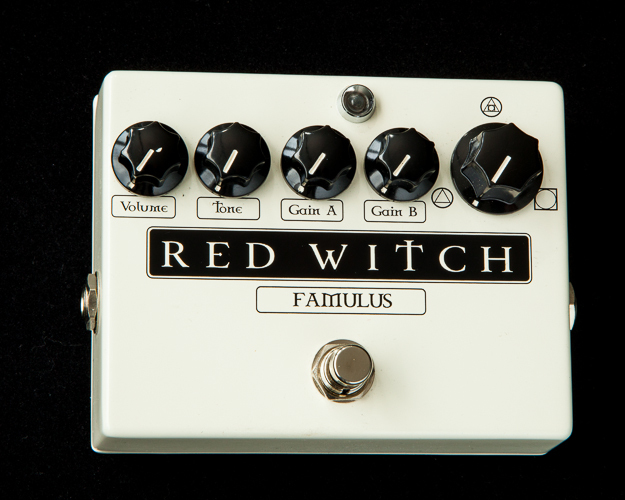 This can be ordered directly from the store page for an additional $30, or added to an existing pedal for $50 shipped free in the USA. 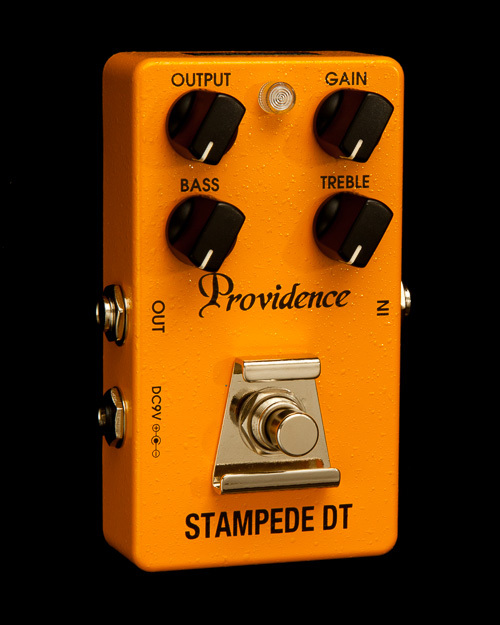 Click here to contact us about modding your existing pedal.